Number of Years Experiencepick one! When should we contact you?pick one! Can You Provide 3 professional & 3 personal references? Great people like you choose Love Right™ for better pay and flexibility. Ive been a Caregiver/ CNA ? for 8 yrs and I've worked with different agencies, Love Right ? is the most reliable, professional and all around best ? company to work with. All of my client's say the same thing they are so pleased with the service they tell ? their friends and family about Love Rights great prices and services. ? True love n care is what I always want to see n hear anytime I wake up from my bed. The word my love is what my ears r crying for not only love n honey, pls appreciate the one who call u my love n be sincere to them in all matters for they ve shown u what none ve been able to do n show. Thank u all, is your friend ABD " love for all"
Best referral home care agency in San Diego county and surrounding area. 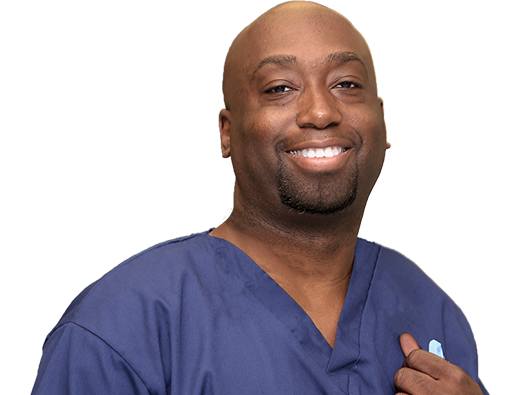 They are flexible and will provide caregivers that are qualified and experienced. They pay close attention to details and match thier clients with the best caregivers. Love right's motto should be "We Love You". Because LOVE is displayed day in and day out. Love Right referral agency is on their toes when it comes to placing, they carefully place according to the strengths of the caregiver and the needs of the clients. If you are looking for a referral agency that cares about your needs as well as the needs of your family, Love Right is for you!!!! The best thing about Love Right is the investment they make in both caregiver and care receiver. Jessica and Will. Mary Ann and Beth. They're always at the ready to answer question, give advise and encouragement. Registering with Love Right as been nothing but a great experience. The best home care company, great people running this company!! I've been a caregiver for the last 3 1/2yrs. I love my job and the people I get to meet. Thats the best part of LoveRight, they help match caregivers with the right client's. I love that I get to help people stay in their homes with comfort and ease. Highest quality caregivers! My son and daughter in-law run this business with passion and leadership. I've seen them treat their clients and caregivers with the same respect and grace that they do for their own family. I speak from experience. These are the people you should trust with your family. They have taken me in to live with them, they live the truth. I love you both! I have been a caregiver for about 8 yrs. I have had only great expierences with the refferals I get from Love Right! All my clients have become like family to me. Im grateful that I can continue to make my clients happy! Thanks Love Right for the great clients! Undeniably the best care in existence! Jessica and Will are like family in every way. They truly want what's best for me and my family. 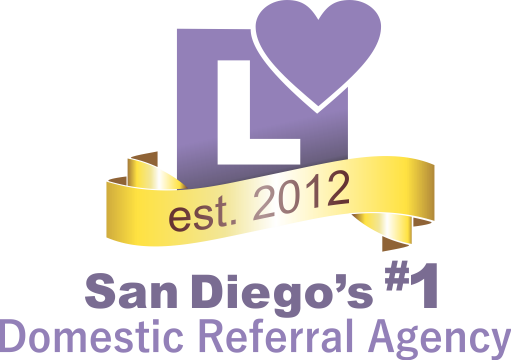 Love Right is a San Diego Based Domestic Referral Agency. We’re always accepting registration applications from independent professional caregivers. If you’re looking for a Senior Care Job, fill out the online registration application to be considered for an in-person interview with our team. We are constantly trying to find experienced, honest, caring professionals. If you, your friends, colleagues or family know someone that fits the description of a “Great Caregiver,” connect them with Love Right. A happier you means a happier client. It just makes sense. A referral agency can offer emergency back-up referrals to your clients in case you have an emergency. All Clients are screened before any independent domestic caregiver is referred to them. There are no task restrictions, you decide what’s best for you. 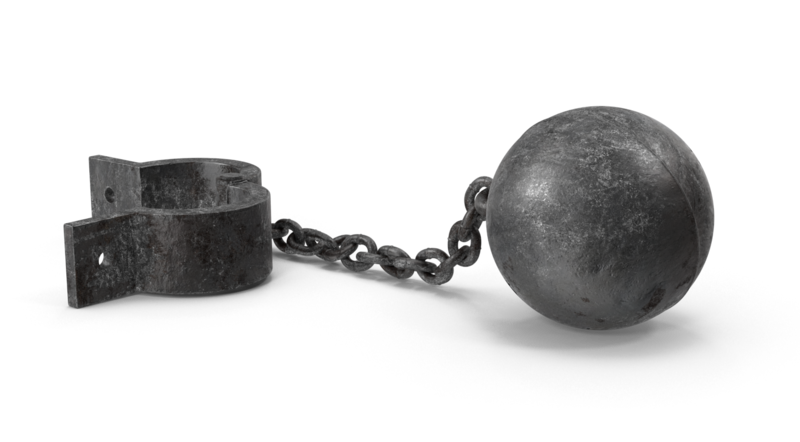 APPLY & Unlock the Freedom! A Domestic Referral Agency registers Professional Caregivers then refers them to families and into the homes of the aging, ill, disabled and injured. It’s a business model designed to promote total control for the client and independent professional caregivers alike. This type of employment agency operates under the Employment Agency Act (California Civil Codes 1812.500 – 1812.5095). For more info please go to the CCDRA Website. I'm a Registered Independent Caregiver, Now What? As you’ve learned during the interview process, Love Right™ cannot guarantee the offering of referrals. There are a lot of variables to consider: how far can you travel? What is your skill level? What’s your availability? Are you easy to reach via phone, text or email? Is your criteria negotiable? Is it a slow period for families signing up on Love Right’s Platform? When families sign-up on Love Right’s platform, they have specific criteria, much like caregivers, with who they’re looking for to work in their home. Our team matches them to candidates based on their criteria, and yours. If you’re a match, it’s common for families to request additional interviews so they can pick their best match. It’s also common for you and them to discuss rates and tasks during this meeting. Love Right™ will contact you with the news and start the admin process of the referral. (There will be documents upon accepting a referral, please return them quickly, so not to slow the process down). When Will I Receive a Referral? Tomorrow, in a week or maybe in 2 months. Like you, clients have specific criteria, so it may take some time to find your perfect match. Professional caregivers always have more than one source for work, like many industries the need for caregivers fluctuates. Referrals are never guaranteed. What if I Decline a Referral? Great! That means you understand what’s best for YOU. We will keep sending you referrals until you tell us to stop. Granted you maintain your Registration Documents for referral eligibility. You get what you’re worth. You personally negotiate your fees with your client(s). Keep in mind they may be interviewing with multiple caregivers. Clients may offer us budget information, Love Right™ will communicate all known stipulations to help you make your decision. Love Right™ Representatives will only act as a liaison for the negotiations if you prefer not to discuss rates directly with a referred family. When a client requests to meet you, they do with the understanding that you are not the referral agency’s employee. When clients set up a regular schedule with you, they will have already initiated services through a third party payment company responsible for billing and payments for services. Negotiations for caregiver payments are settled between the client and the caregiver. When your job is complete. The same third party service will issue payments via direct deposit every Friday for the previous weeks period (12am Mon – 11:59pm Sun. ), granted you have accurately logged your time into their system. When you register with Love Right™, you do so with the understanding that you are NOT an employee of Love Right Home Care Referral Agency. We strictly Register independent professional domestic caregivers so clients may hire you directly. Although when you work directly with clients you may or may not be determined an independent contractor or an employee of that client. For additional information contact your local Employment Development Department or the IRS. Love Right does not claim to be tax professionals. Love Right is not licensed to give tax advice. Please consult with tax professional(s) to stay updated on tax laws and information. Caregivers that register with Love Right do so with the understanding that they are in no way an employee of Love Right. Love Right Home Care is a Domestic Referral Agency. Our Domestic Referral Agency offers non-medical in-home care referrals to independent professional caregivers that can successfully register with our company. See Registration Requirements. Love Right is not the employer of the domestic worker it refers to you. The domestic worker may be your employee or an independent contractor depending on the relationship you have with them. If you direct and control the manner and means by which the domestic worker performs his or her work you may have employer responsibilities, including employment taxes and workers’ compensation, under state and federal law. We do not hire, train or set rates for any independent caregivers. For additional information contact your local Employment Development Department or the IRS. What is a Domestic Referral Agency?